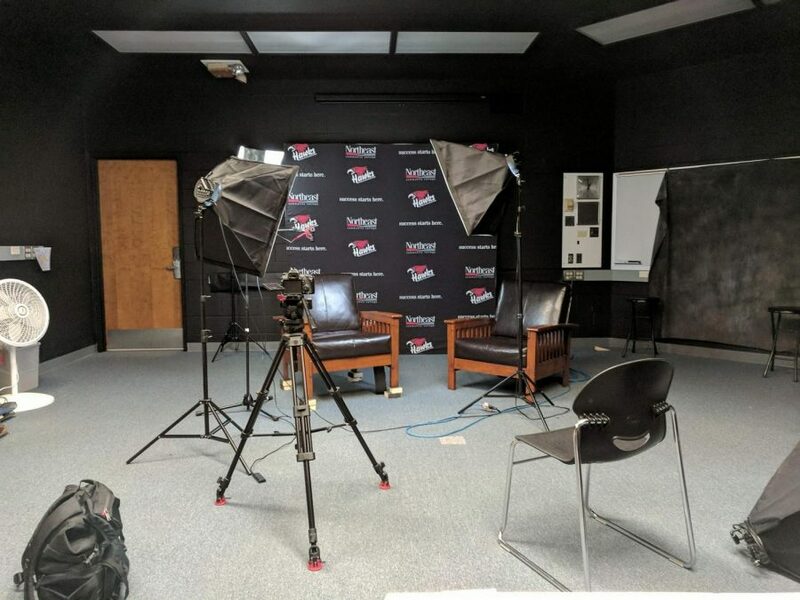 Over the summer of 2017, Maclay 135 on the Northeast Community College campus changed from a classroom to a high tech multimedia studio. 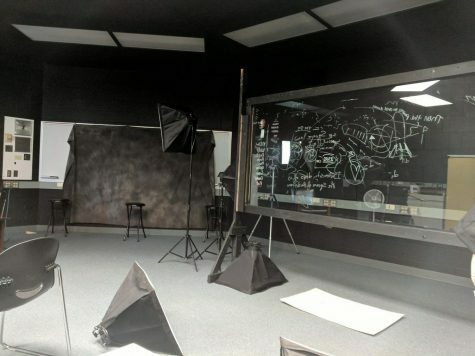 Students majoring in Digital Cinema are using the professionally lit studio, the Public Relations department are taking professional portraits, and instructors are writing backwards on the light board in a room that is completely black. So if you happen to be watching one of your Northeast instructors teach on a lightboard, the video was probably produced in Maclay 135. 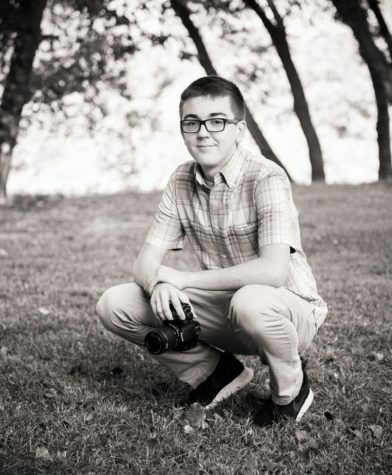 If you would like to see the process of the lightboard and what students do in the room,watch this story.